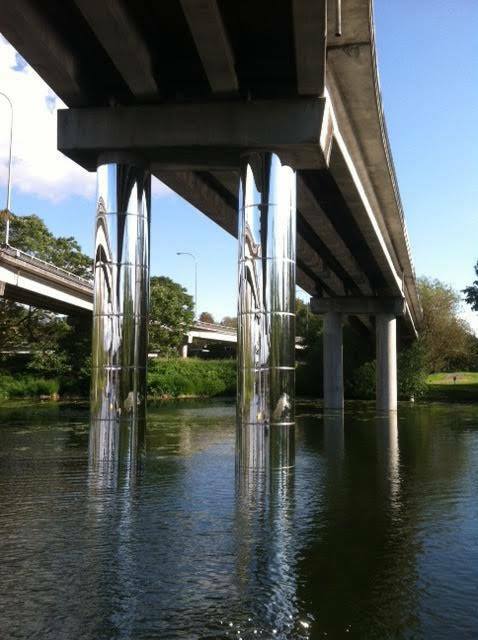 The 520 ramps to nowhere in the Arboretum – a decades-long favorite jump off point of swimming teens – are the star of the public art installation “Gate to Nowhere” opening on Thursday with a party 6 – 9pm. There will be a few boats available to borrow during the party so you can paddle up and get close for your daily selfie. Access the party off Lake Washington Blvd near 26th Ave E and E Miller St, or you can rent a canoe from the UW Intramurals Center to approach by water. The Capitol Hill Community Council meets on Thursday to elect new leaders. You can read candidate position statements here, and show up at the Cal Anderson Shelterhouse at 6:30 to participate in the election process. 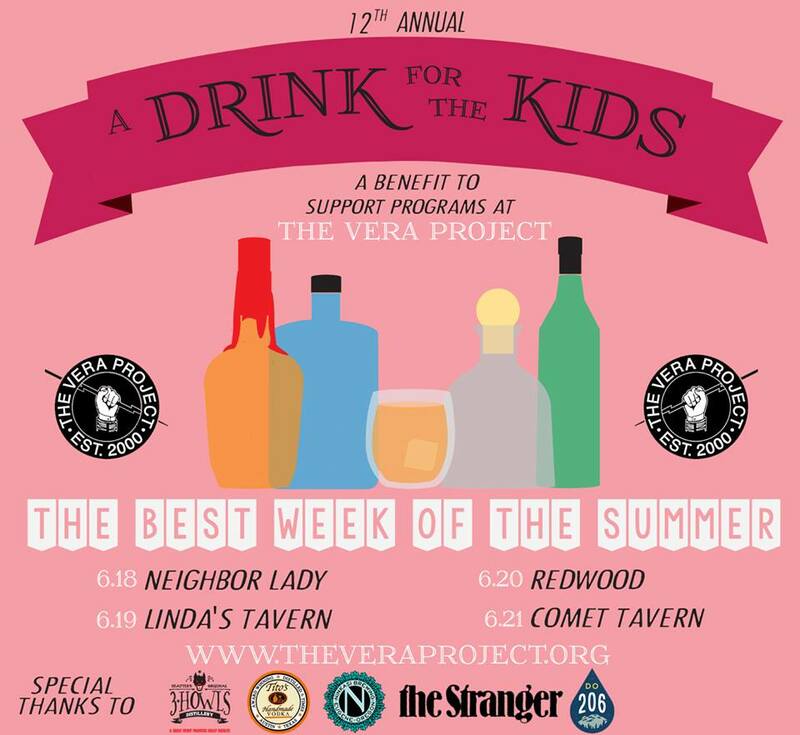 Have A Drink for the Kids and raise funds for the all-ages music and art venue Vera Project at Linda’s on Thursday, Redwood on Friday, or Comet Tavern on Saturday. It’s a great excuse to have a cocktail or three ‘CAUSE IT IS FOR THE KIDS. Each night features a unique set of music/art celebrity hosts, plus the drinking at Linda’s and Redwood offer raffle drawings. Watch the World Cup with your closest friends at these fine Capitol Hill venues. USA v Portugal on Sunday! Eclectic Theater‘s production of the John Steinbeck classic “Of Mice and Men” opens on Friday and continues through July 12th.